A well-crafted website is a sign of an enterprise that takes all facets of the business seriously. A website is often the first point of contact for potential customers or leads. In order to drive new business and maintain competitive advantage, enterprise websites must meet new industry standards. All facets of compatibility, content, usability and site layout serve to influence the perception of a company by its customer base. Informed architecture within web development is not just about writing compelling content; it’s also about using it to augment the UX and wire framing stages. How do you interface with your customers is what will drive your business. Today, businesses want to empower their customers, make it more user-centered ,where they influence the design of a product or a service. New benchmarks are defined everyday in service delivery methods and it is no longer convenience that drives the online show. Not long after repositioning their brand, Lyric Labs spotted an opportunity to reinvent their service offerings and has identified a specific set of service portfolios from their existing profile of services. But it was a new audience, it required a new business model and it required a very different proposition. 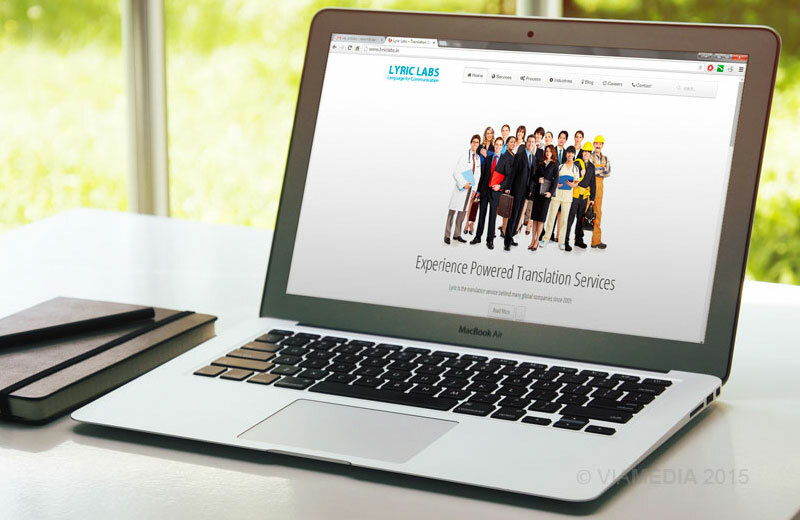 Though it was an online portal that enabled translation services, a hybrid model was explored where the business would set up off-line service centers in strategic locations in Asia. 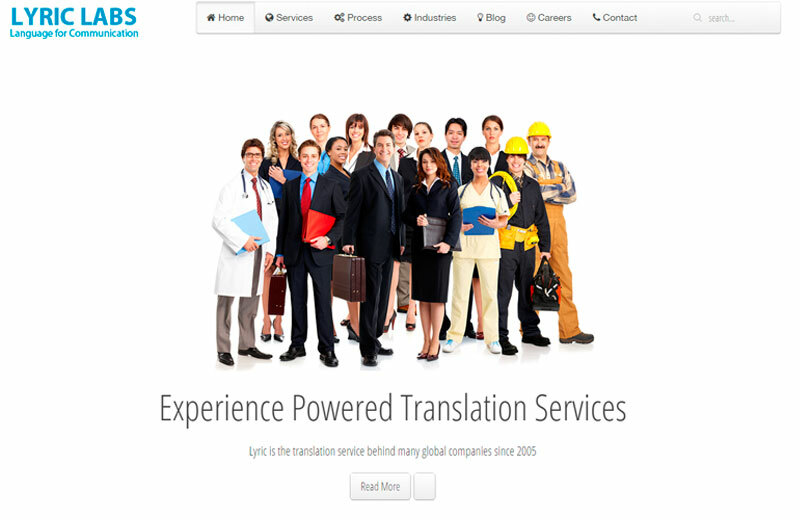 Re-design of brand identity and a new web design was kicked off in early 2013. The results after a year is staggering, with significant increases in revenues and brand acknowledgement in the new markets.